Since 2009, NIMBioS has provided opportunities for postdoctoral scholarship at the interface between mathematics and the biological sciences. Targeted Postdoctoral Fellowships provide support for specific research questions on projects directed by UT faculty. Targeted Postdoctoral Fellows will join the NIMBioS Fellow community. The NIMBioS community provides opportunities for collaboration with other Fellows, faculty, and numerous visiting researchers, career mentoring, career development workshops, grant-writing, outreach and education, and partner/spousal accommodation. NIMBioS is committed to promoting diversity in all its activities. Diversity is considered in all its aspects, social and scientific, including gender, ethnicity, scientific field, career stage, geography and type of home institution. Questions regarding diversity issues should be directed to diversity@nimbios.org. You can read more about our Diversity Plan on our NIMBioS Policies web page. The NIMBioS building is fully handicapped accessible. For questions about Targeted Fellowships, contact the specific faculty member associated with the current opportunities below. Applications are currently being accepted for a postdoctoral position in mathematical modeling of biological systems at NIMBioS and in the Fefferman Lab at the University of Tennessee at Knoxville. This is a full-time, one year position, with the potential for renewal. The work involves mathematical modeling, focusing initially on analysis and simulations of difference and differential equation models of physiological processes. An ideal candidate would have some experience in at least one relevant area of applied bio-mathematical research. Beyond the initial project, this position will entail collaborating to design new mathematical models for a diversity of novel applications. Any candidate should be comfortable with a variety of modeling techniques and willing to learn new areas of modeling application in collaboration with interdisciplinary research teams. The researcher will be expected to help formulate mathematical models, characterize analytic properties of the systems, implement numerical simulations, take a primary role in preparing manuscripts for publication, contribute to a collaborative research group environment, and participate in preparation of new grant proposals. 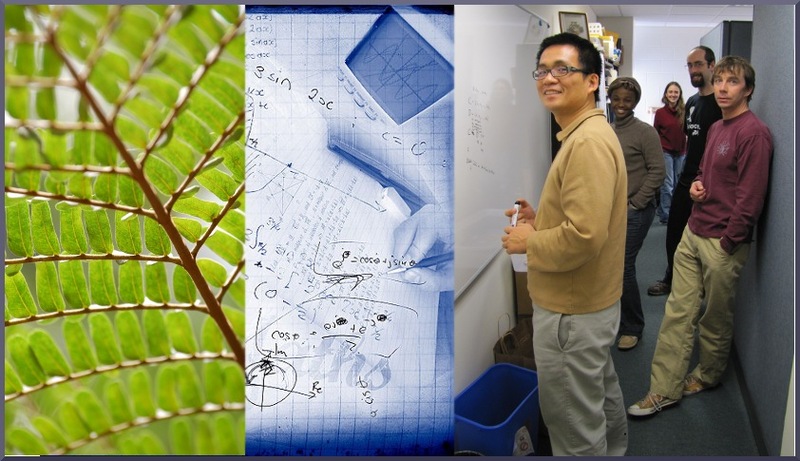 The Fefferman Lab is affiliated with the Department of Ecology & Evolutionary Biology, the Department of Mathematics, and the National Institute for Mathematical and Biological Synthesis (NIMBioS) at the UT-Knoxville. The candidate will be welcome to participate in any/all of these communities. For more information, contact Nina H. Fefferman at nina.h.fefferman@gmail.com.